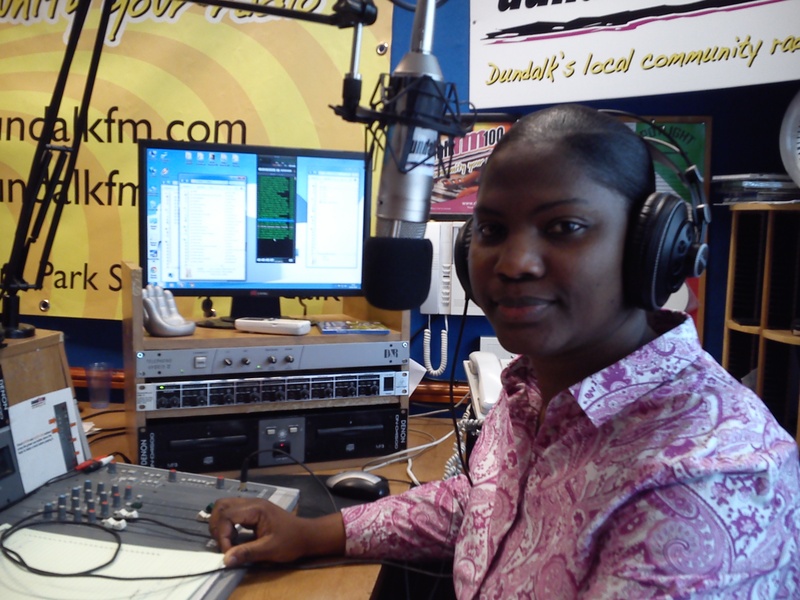 Community Radio depends on volunteers. 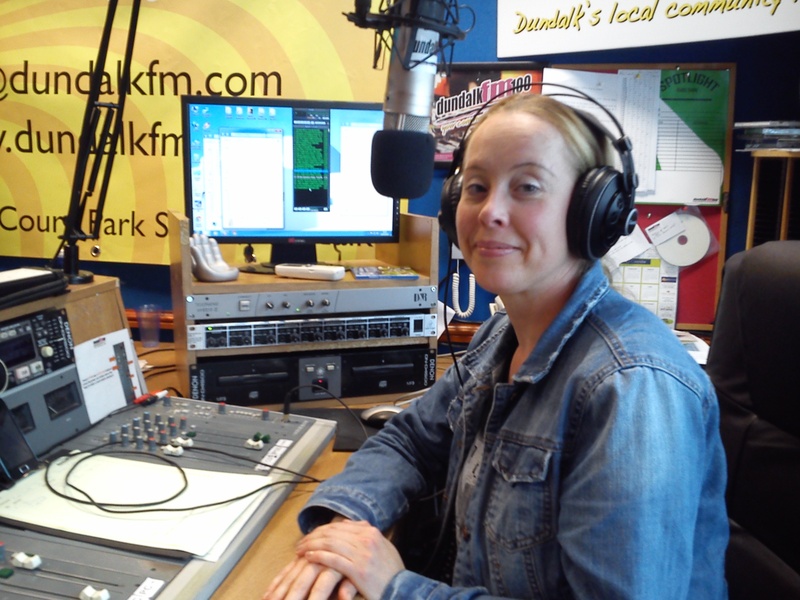 Meet the people who have been such an important part of building community media in Dundalk since the early broadcast days of 2002. 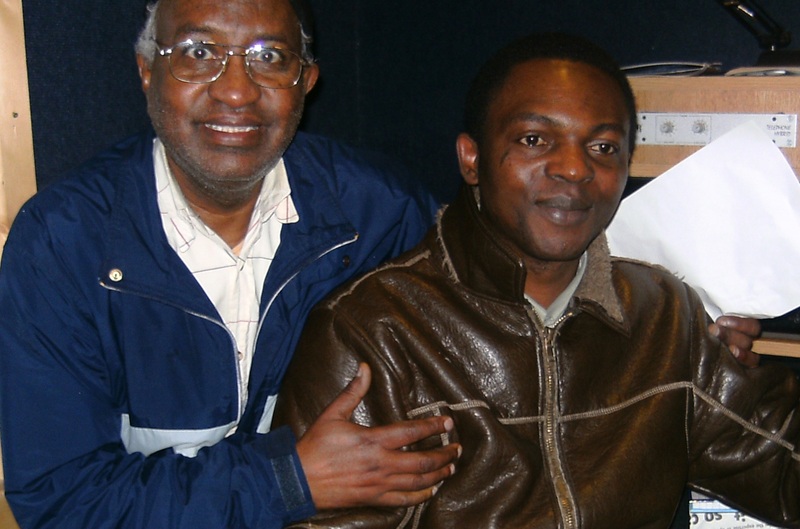 Mohammad Babkar and Osemobo Aikeremiokha two African journalists presented a weekly programme entitled Straight Talk Africa. 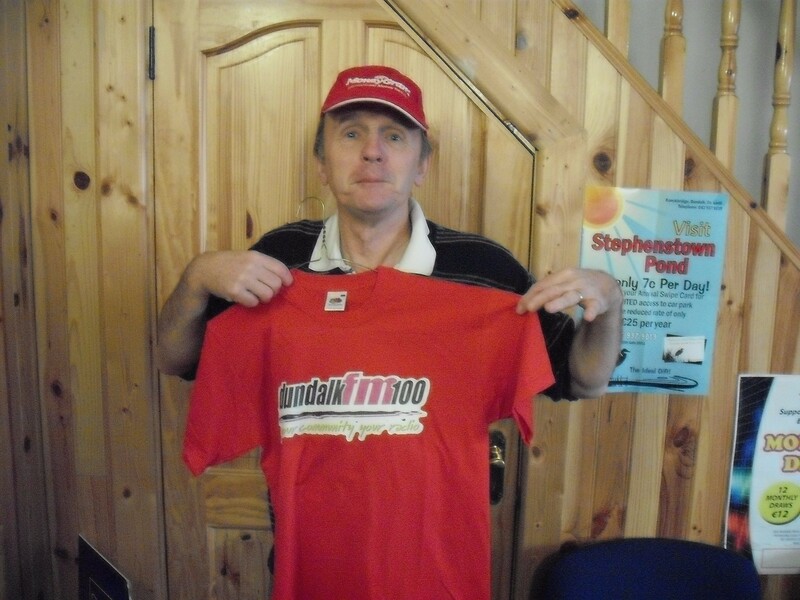 Paudie Breen was the Sunday Morning Show host back when the station was on a pilot radio licence in 2003. 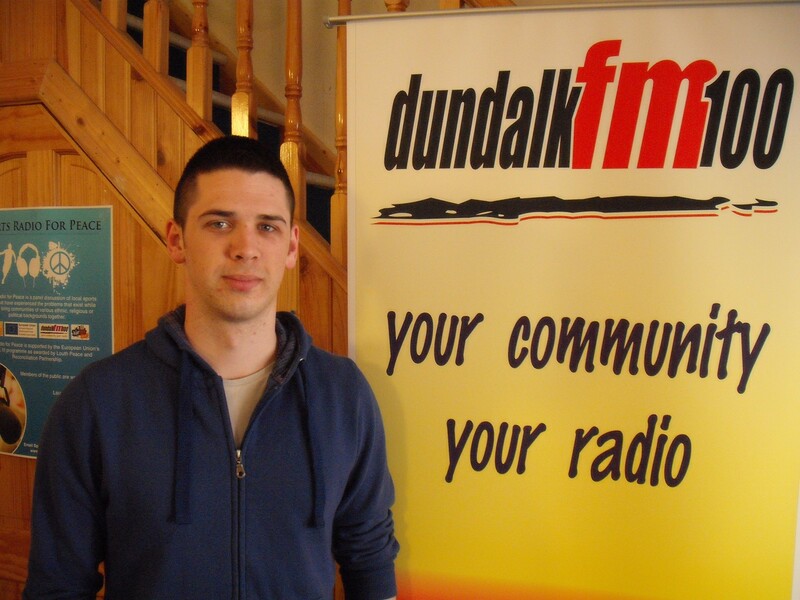 Paudie is a natural radio presenter with great musical and entertainment knowledge and we would like to hear him back on the radio soon! 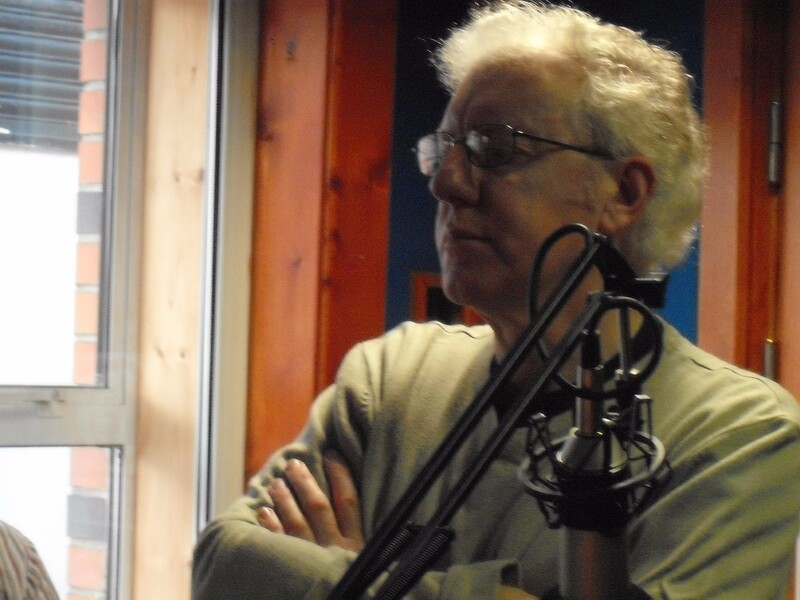 Peter Carroll is a co-host on The Lunch Box and presents a weekly music show entitled ‘Untitled’. Peter’s band for the Spotlight Show was U2. 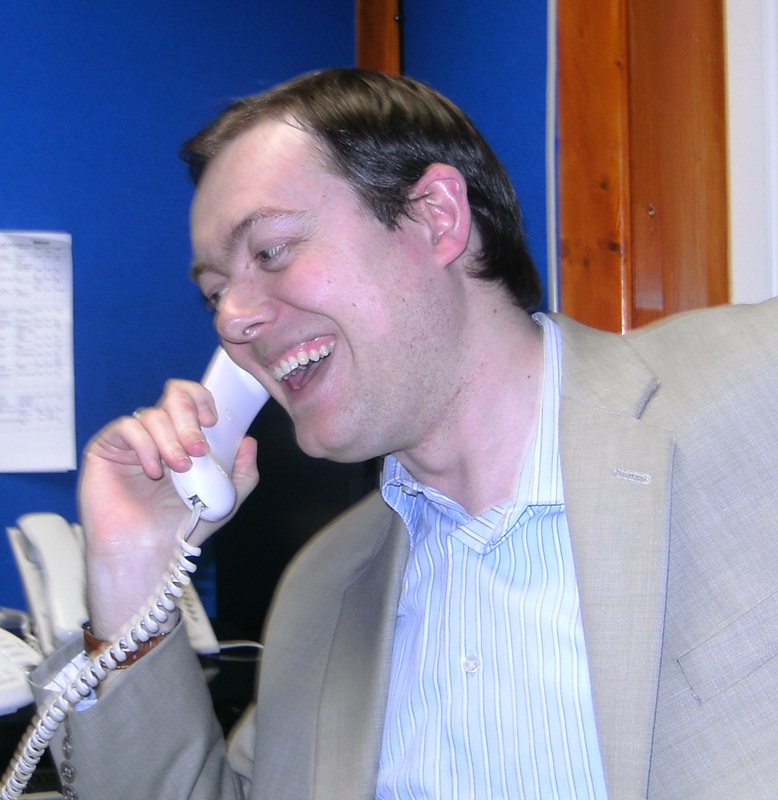 Peter worked as Evening Duty Manager (Central CE) and as Intern (JobBridge) at Dundalk FM. 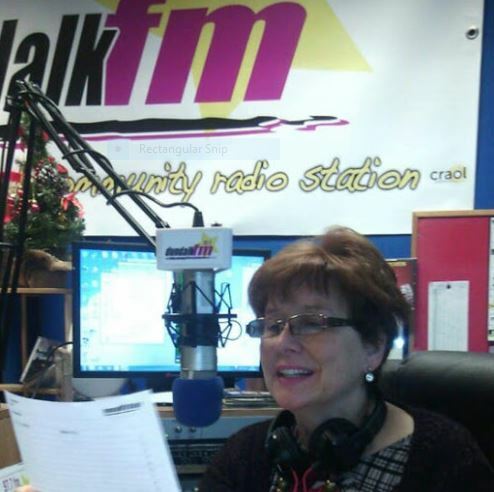 Betty Clarke presents a show called Castaways on the first Saturday of the month at 12.00 pm. Betty chats to local people about their life, work, hobbies and passions. Karl Collins presents Andiamo Sounds each Tuesday from 7pm to 8.00 pm. 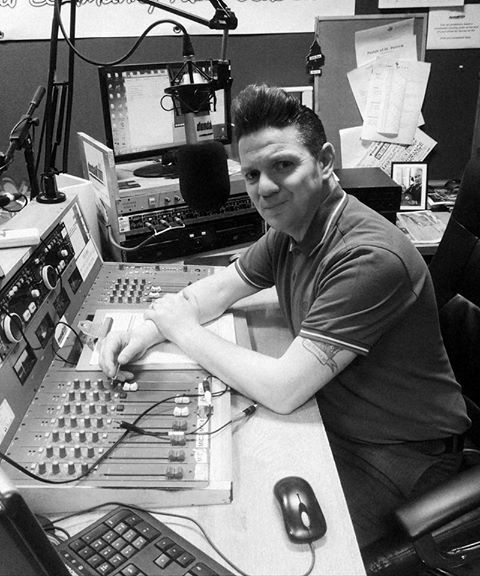 Karl has an extensive collection of Ska and Northern soul music and the show features phone calls to bands and musicians. Eileen Corcoran worked as Evening Duty Manager (Central CE) and during this time started a monthly Arts and Culture programme. Eileen hosted and still is an occasional presenter and contributor to the morning current affairs show Town Talk. Eileen is completing a third level qualification in Digital Media and Arts at the DkIT and is an accomplished MC and singer. Michael Duffy was one of the first broadcasters on DWR107fm and continued to be a weekly contributor for twelve years. Michael’s shows included Talk of the Town, That Friday Feeling, Town Talk and Heartbeat City. Michael organised a number of successful Summerfest events in the Spirit Store. Michael has an extensive taste in music and his knowledge of current affairs, sport and music meant that his versatility provided lots of broadcasting and MC opportunities. Micheal hung up his headphones to concentrate on his painting and sculpture career. 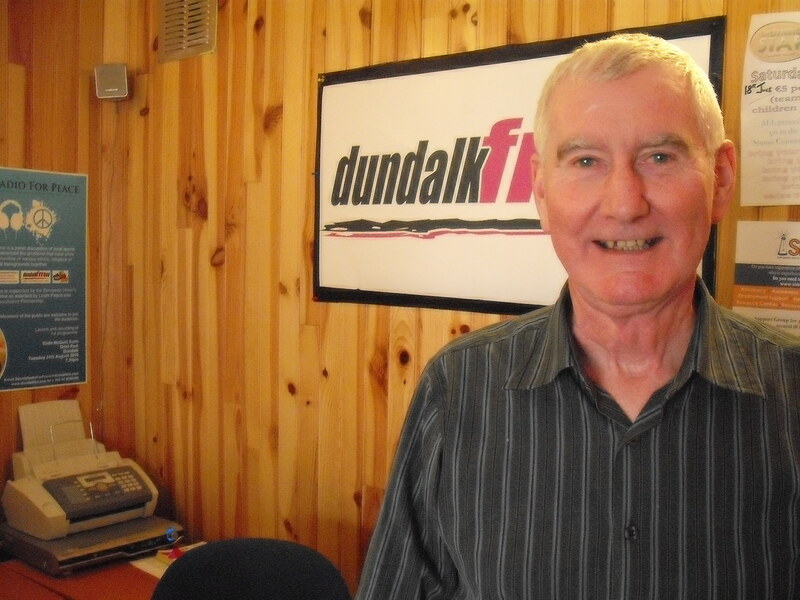 Pairic Duffy’s first show on Dundalk FM was about the pirate radio days in Dundalk. 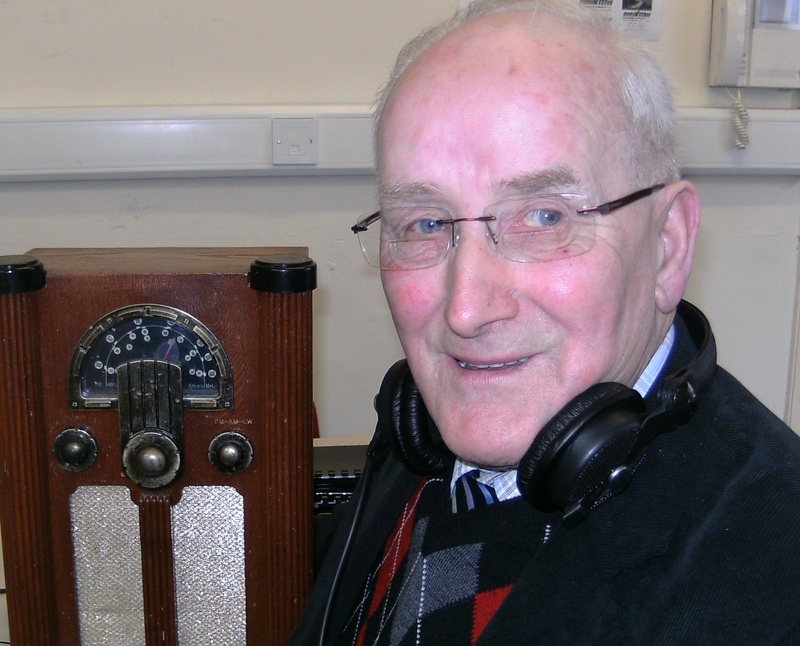 Pairic interviewed Joe Duffy and Hugh McKitterick among others and brought back a floods of memories for a certain generation who remember stations such as Independent Radio Dundalk, Telstar Community Radio and Radio Carousel. Pairic provided poetry readings for one of the Radiothon shows and presented a very entertaining show entitled Now that’s what a call a compilation. 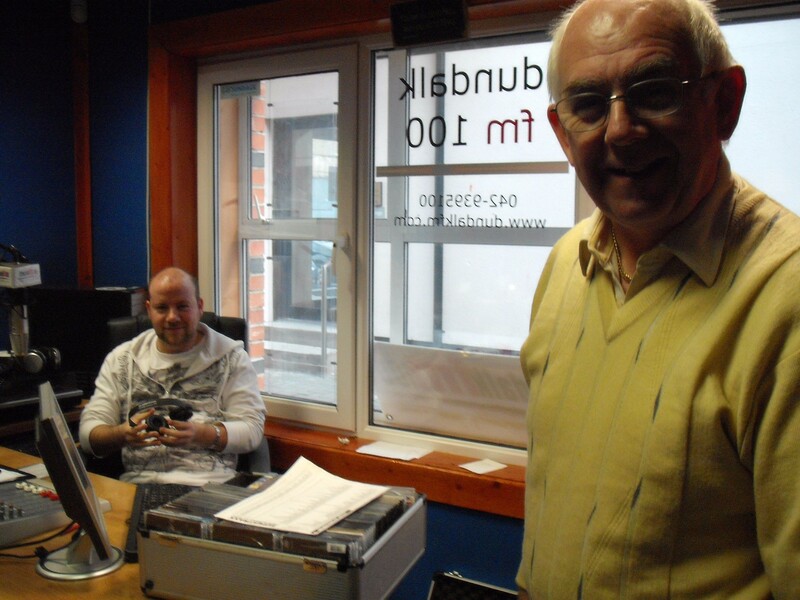 Pairic served on the board of Dundalk FM and provides voiceovers for ads and promos (pictured here with his son Martin). Lorcan Finegan brought House Music to the airwaves while still a second level Student at St Mary’s College. Sharon Fitzgerald worked as our local community news specialist and morning show contributor. 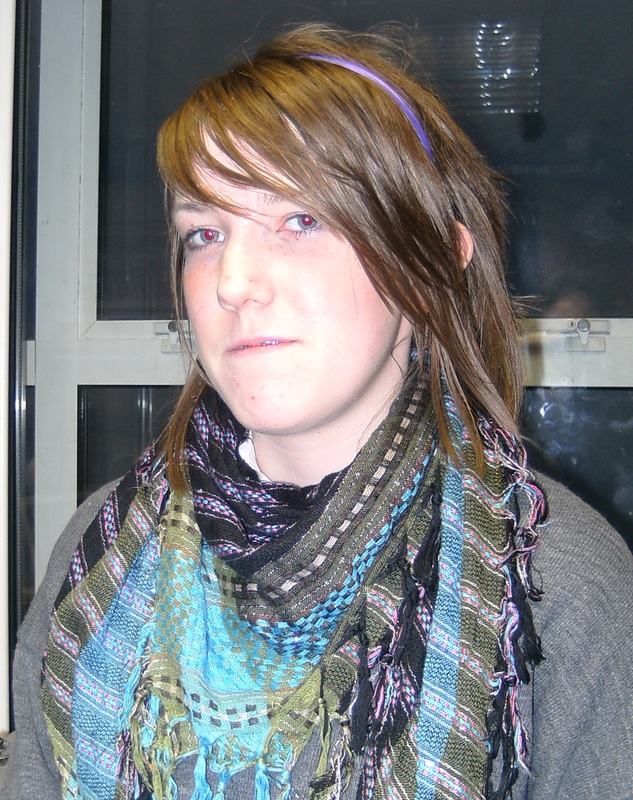 Sharon was one of our staff members employed through the Central Community Employment Project and placed at the station. Richie Ford and family at the station. Richie is a GAA expert contributor to the Sports Academy. Richie is also a knowledgeable music fan and presented a series entitled Blues Talk. He also contributed to shows with Michael Duffy and to the Radiothons at the stations. Dean Garland was one of the three man Saturday Night Concept LIVE! team along with Ken Gaughran and Andrew Browne. They brought their ‘unique brand of controlled mayhem’ and showmanship to their show including competitions, record attempts, phone calls, video skits, live gig broadcasts from the DkIT and showcased local music in conjunction with Dundalk promoters Highway 67. Peter Kavanagh live from the General Election Count 2011. 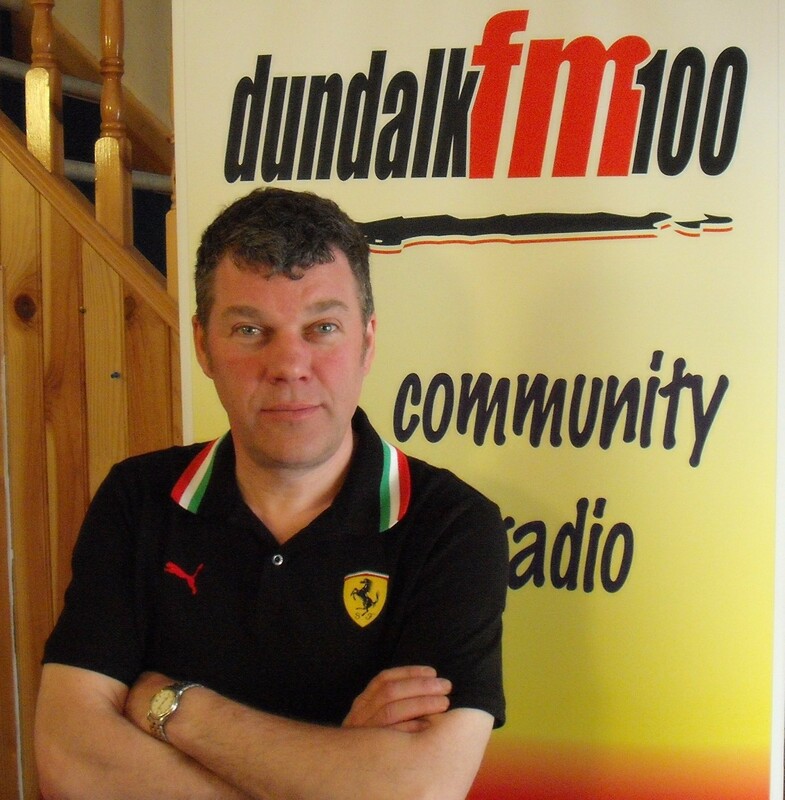 Peter is a contributor to the Fadó Fadó show and The Business Brunch – mixing good humour with an extensive knowledge of current affairs and local Dundalk history. 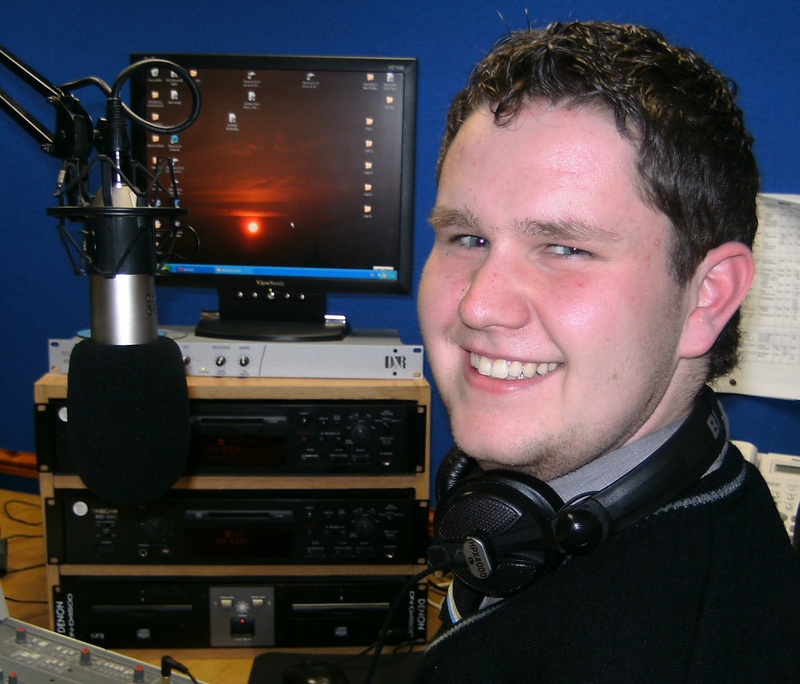 Liam Kearney presented a classic rock programme entitled The Sound and progressed to study radio broadcasting and journalism as a full time student. Adam Kucharski joined the station on the Tús programme. Adam helped to upgrade our IT system and contributed to the schedule by doing a Weekly Events Report show featuring news from community groups. 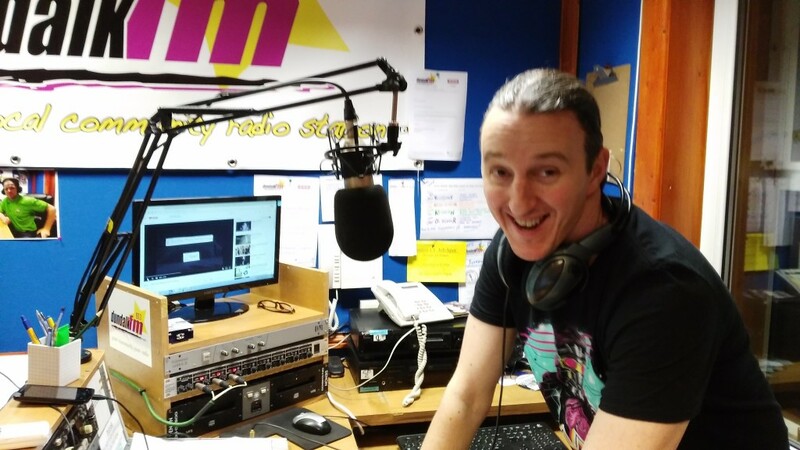 Darren Mackin brought to the airwaves the sounds of the cassette era with alternative rock music from the 80’s and 90’s in his weekly programme The Mixtape. 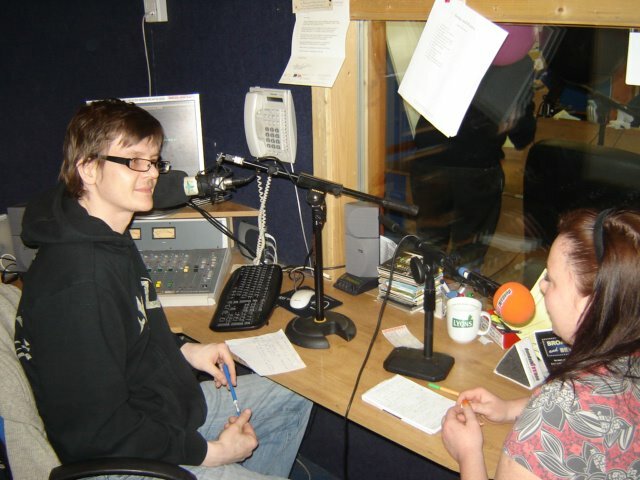 Kevin Mackin joined the Bits and Pieces programme produced by Alan Bogan after completing a Learn about Radio course. 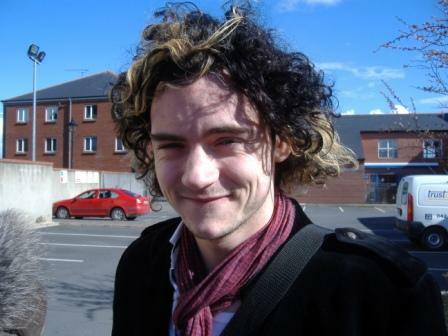 Kevin went on to present his own music and chat show in which he interviewed people who he regarded as mentors. 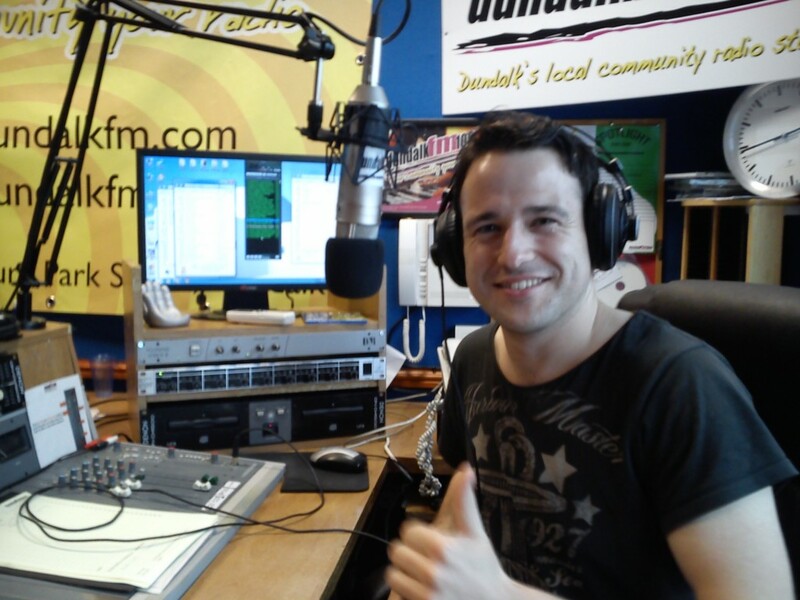 Daire McAnallen worked as the Evening Duty Manager (Central CE) and presented the Around the Town evening slot. His extensive knowledge of alternative music was well received and his production skills were excellent especially in the editing of the Sound and Vision series From the Border to the Boyne. Seoirse McCann promotes Irish Rock and Indie music on his programme An Alternative Ireland. Roddy and Shane McCollum from the Stephenstown Pond Project are regular musical contributors playing live in the studio and out on location. Nicholas McCourt is a wonderful contributor and source of knowledge for the ‘Soccer Panel’ on the Sports Academy. Geraldine McCullagh hosting a Community Matters programme highlighting the work of local groups. 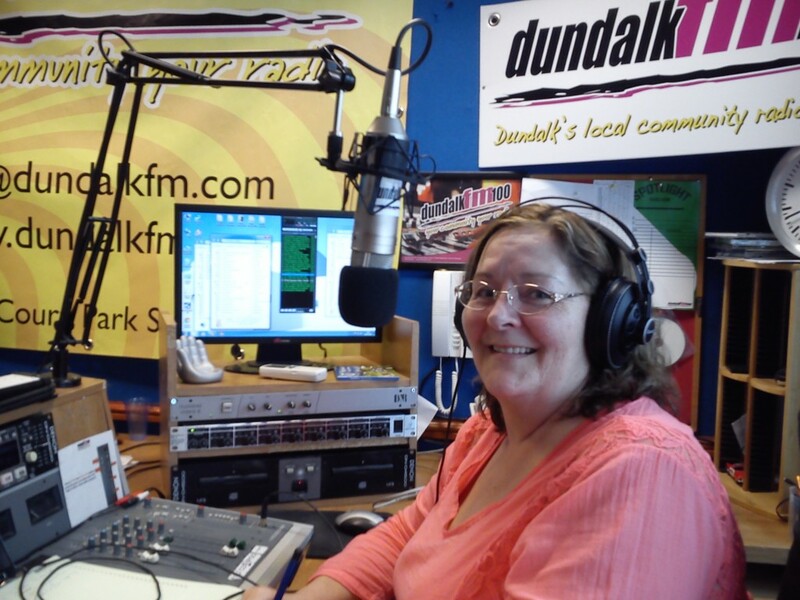 Geraldine is the manager of the successful Stephenstown Pond Project and is very supportive of Dundalk FM by facilitating multi annual outside broadcasts in association with the Knockbridge Tidy Towns Initiative. 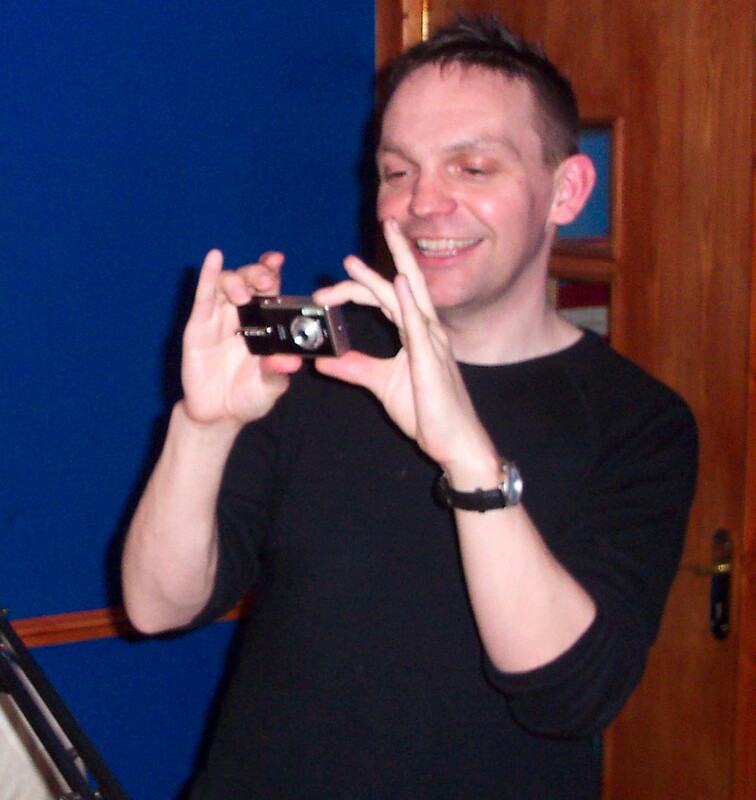 Colin McDonnell took part in the February 2015 class and is the presenter of Brilliant Music on Saturday afternoons from 2.00 pm to 4.00 pm. 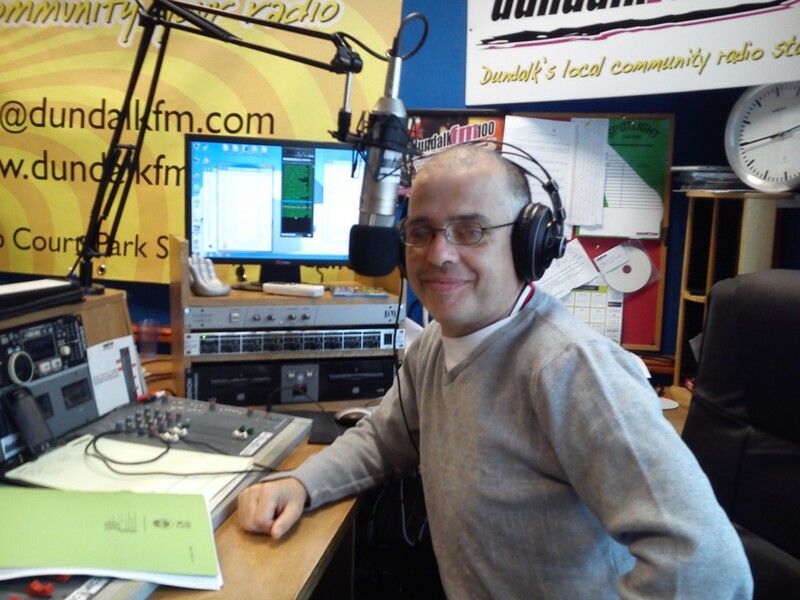 Ray McEnaney contributed to Good Morning Dundalk and presented a one hour Spotlight show about Prince. Naomi Mandungu is a singer, drummer and guitarist and is preparing a Gospel Music Programme. 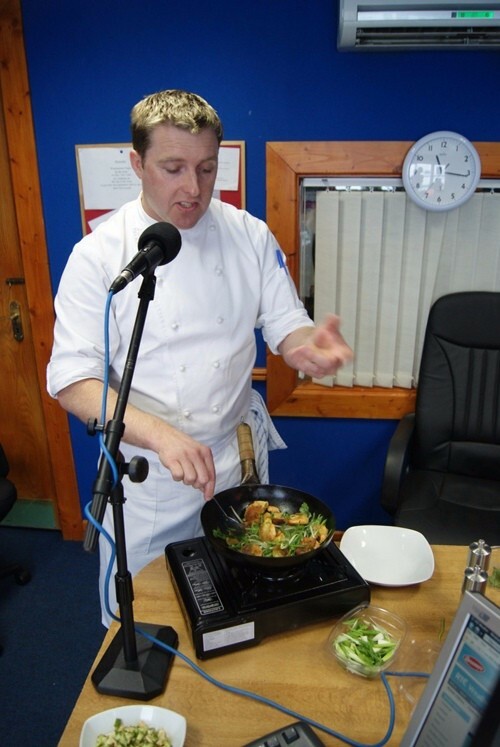 Karl Moore was the resident Dundalk FM chef on the Town Talk Friday morning edition. 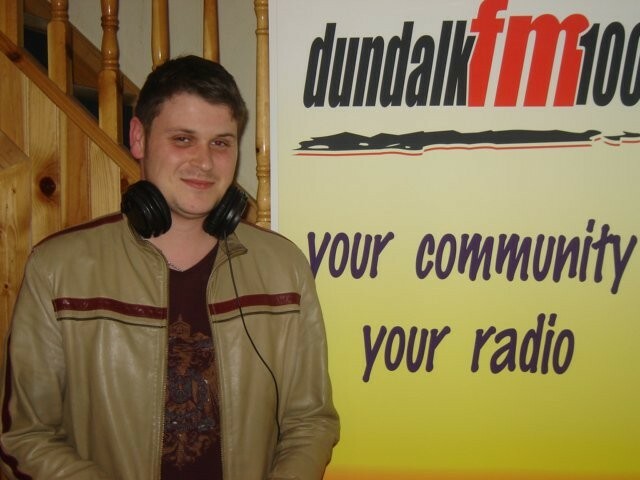 Karl joined the board and completed a Marketing Plan for Dundalk FM. His Spotlight show is on Lee Fields and The Expressions. 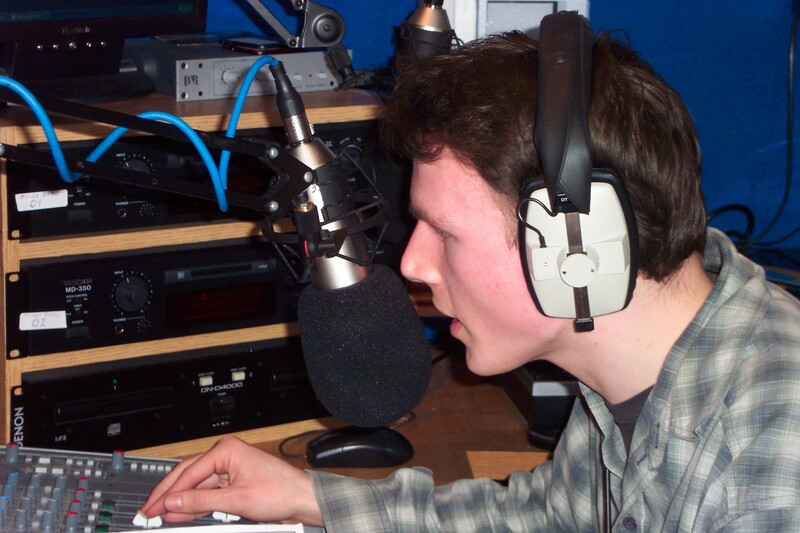 Patrick Morgan is a singer songwriter and daytime programme contributor. 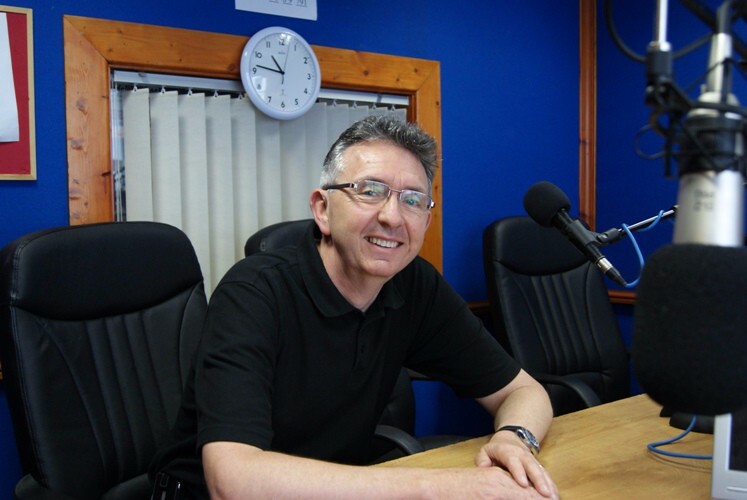 Stephen Murphy is the host of Heart of the Matter (Mondays at 8.00 pm and repeated on Sunday at 8.00 am) – the radio show of the Dundalk Baptist Church. Stephen is a contributor to the Saturday morning current affairs show the Business Brunch and enjoys political interviews and election counts! 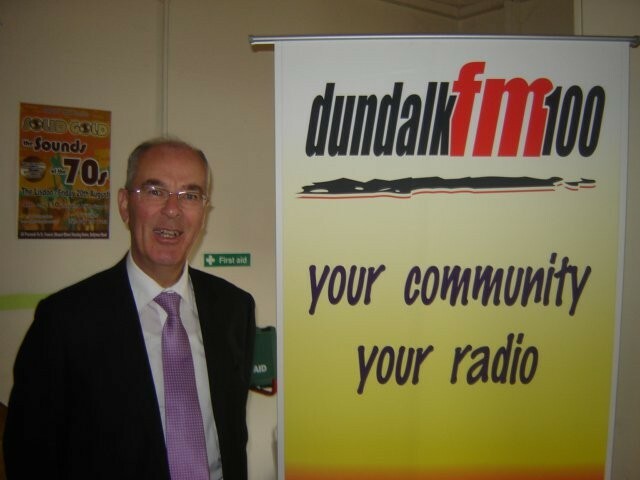 Stephen plays a major part in the good governance of Dundalk FM . He is Chairperson and sits on the Finance and HR Committees. Amanda Nel recorded a Spotlight show about her favourite band Mango Groove an 11 piece Afropop band from South Africa. Daria Ní Fhaoláin presented The First Cut Show which features local bands and musicians. 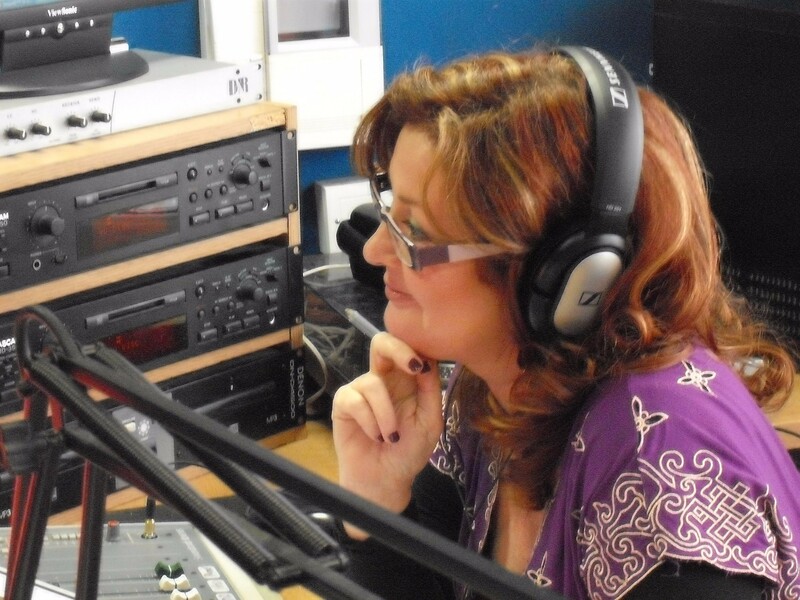 Daira is a fluent Irish speaker and we broadcast one of her Raidio na Life shows each week. 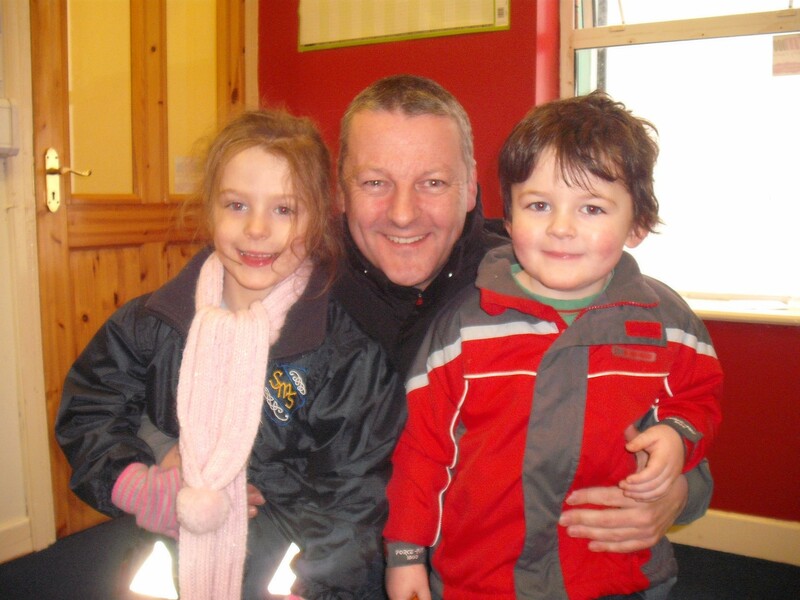 Michael Nulty (Central CE) managed the station at the weekends and was responsible for working the sound desk for presenters, editing shows for repeat and also editing Dundalk FC goals for The Sports Academy. Anthony O’Hagan began his broadcasting career with a Sunday morning weekend show called Dancing with Dinosaurs. 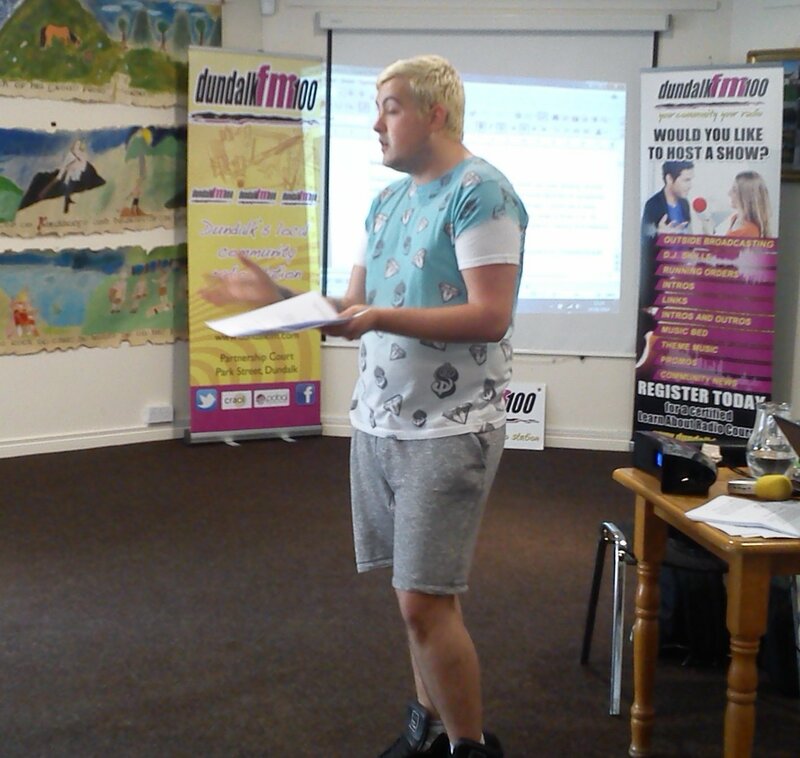 Anthony went on to promote local musical and theatrics with the Musical Mystery Tour and also presented the Drive Time show. 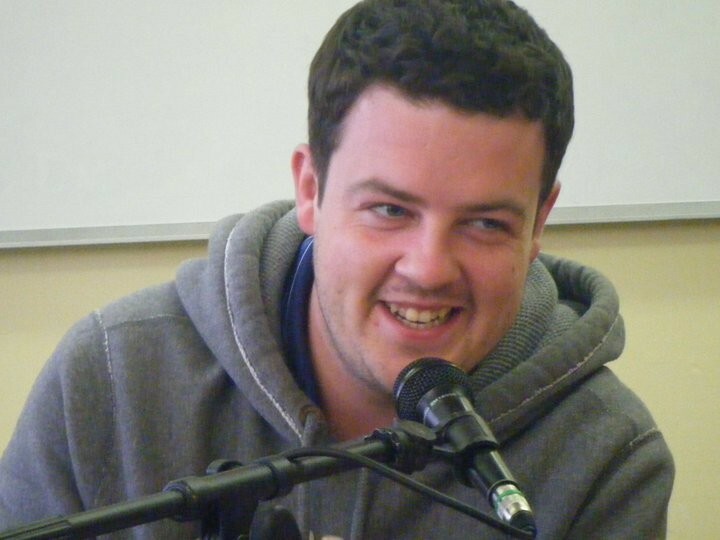 Tadgh O’Sullivan is a member of the Dundalk Lion’s Club and a reader on the Dundalk Lion’s – at your service programme – a programme where presenters read articles from The Argus and The Dundalk Democrat for the blind and partially sighted. 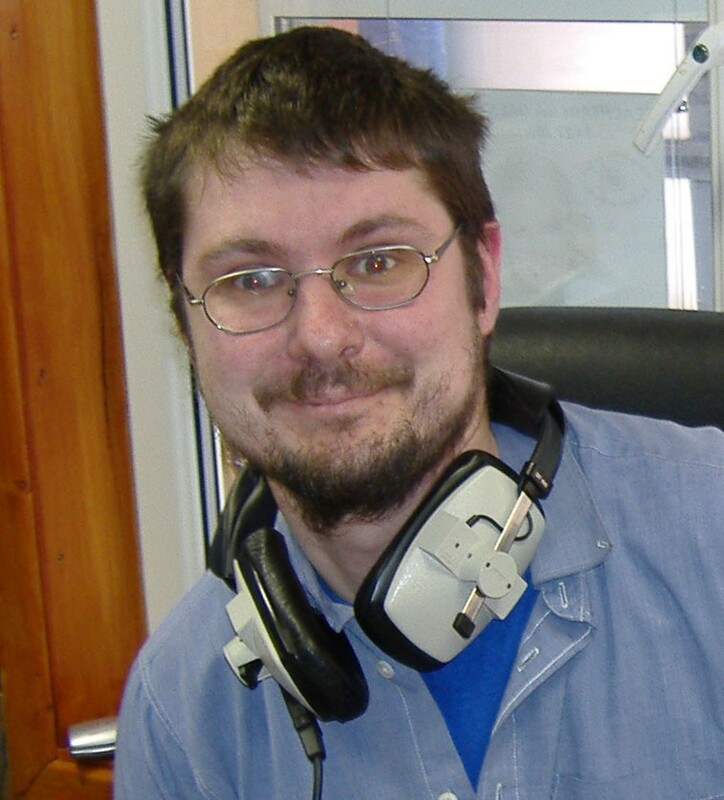 Derek Pepper knows his alternative rock music and airs a show on Thursday evenings at 7pm called The Eclectic Mix. 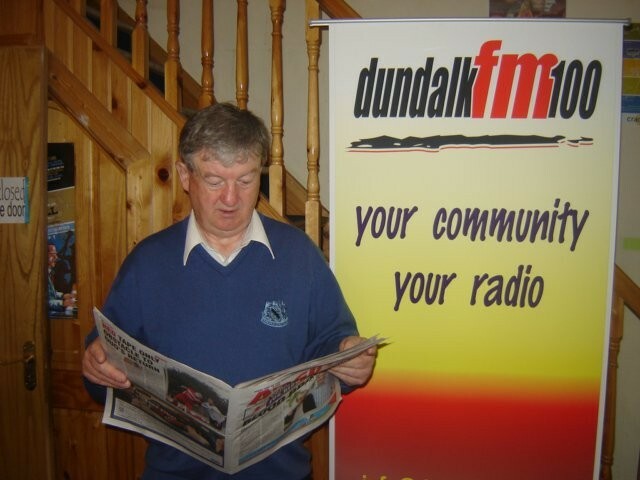 Derek also presented programmes about Dundalk FC in the early days of Dundalk FM. 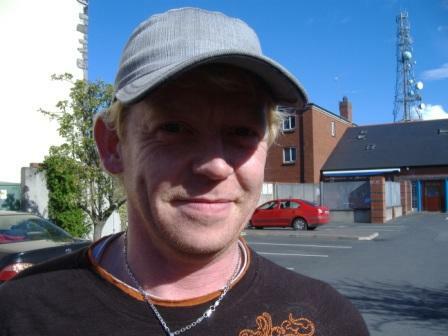 Currently Derek is the host of Wednesday evening Dundalk Mental Health Programme. Kris Rogers delivering a workshop about using Instagram, Snapchat, Facebook and Twitter to members in 2014. Kris also ran a website creation workshop focussing on how to use Word Press. Kris DJ’s on the Drive Time show. 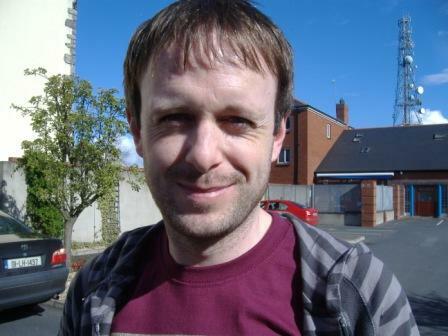 Neil Ross was a weekly contributor to Dundalk FM. He presented the evening show and specialised in music from the 1980’s. 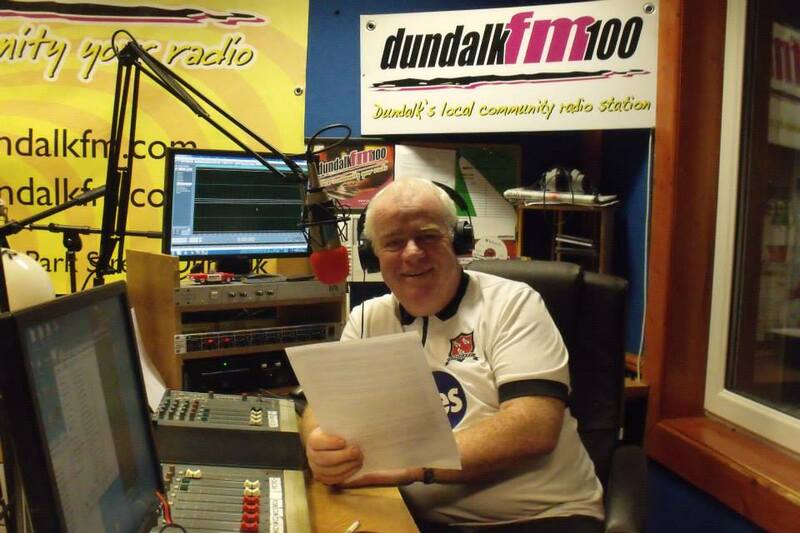 Neil was a true Dundalk FC follower and interviewed many Dundalk FC managers and players for his sports show The Lilywhites. He gave phone updates from away matches. Neil is missed by all who had the pleasure of being in his company and we remember his enthusiasm for soccer, music and his love of broadcasting. Noel Sharkey presented a 17- part documentary called ‘My Back Pages’ chronicling the Life and Music of Bob Dylan and recently completed an in depth series on The Eagles. Eddie Sherry (RIP) is remembered as always ready to have a chat and a joke with his colleagues. Eddie presented a programme called Friends and Neighbours which had a loyal following among the senior citizens many of which knew him personally as he was a weekly visitor to the wards of St Oliver’s Nursing home on the Dublin Road. John Sisk is a lecturer in Entrepreneurship at the DkIT. He is interested in current affairs and in the effect that community radio has in promoting well being of local townspeople. Sandy Sneddon was instrumental in bringing the Dundalk Rehab Care trainees into the station to talk about their drama productions. Now we have three regular Rehab Care broadcasters. 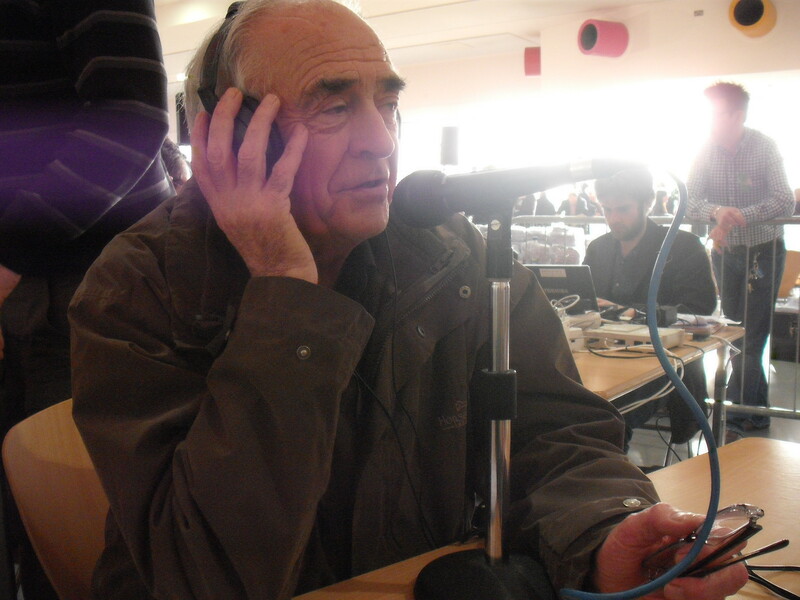 Sandy also contributed as narrator for the radio documentary From Alloway to Knockbridge. Valentino Tendai presented The Avenue on Monday and Friday evenings. Fiona Thompson is a local film maker. 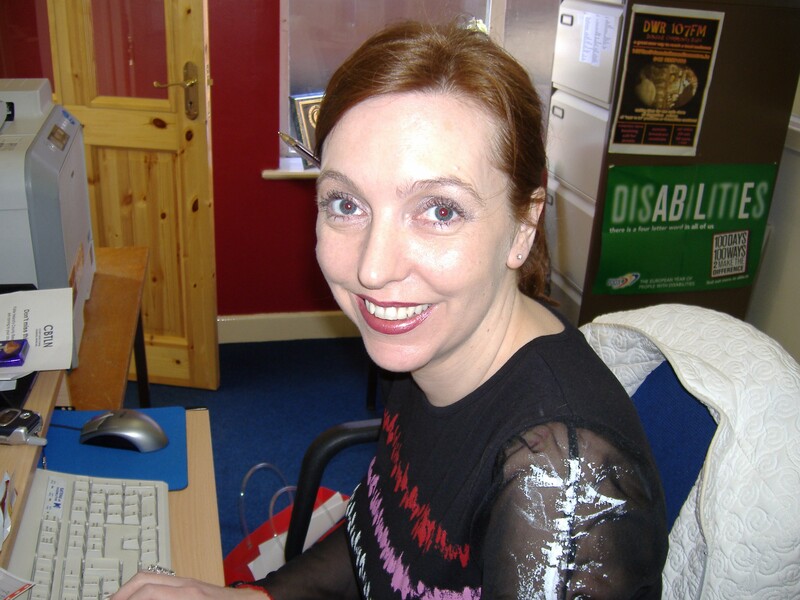 Fiona has recorded events and produced Cross Border Community DVD projects for the station. Carole Wallace (RIP) was interested in singing jingles and stations ID’s and presenting her own specialist music show.